Upon reflecting on Talon’s accomplishments in 2017, it’s easy to get excited about 2018. The addition of new product features and the rapid adoption of Talonview® across the telecom landscape validated the investment made in the platform during the year. Our quick response and preparedness to assist the telecom and power industry during the disaster relief efforts proved how our technology and resources can make a difference for companies restoring their networks. And most important, our ability to change the economics around site inspections and surveys allowing field service organizations to make better, faster and safer decisions using today’s technology solutions. Here are the key reasons 2018 will be a pivotal year for the company. Talonview® is now Global – Our Talonview® product is in use by customers in 12 countries with more installations on the horizon. More importantly, we listened to our customers and added several new features, including Media Share, that is driving improved quality and increased efficiency from field service organizations. Implementing technology requires process change but the results are resulting in fewer trips to the site and the work is inspected, accepted and completed the first time. 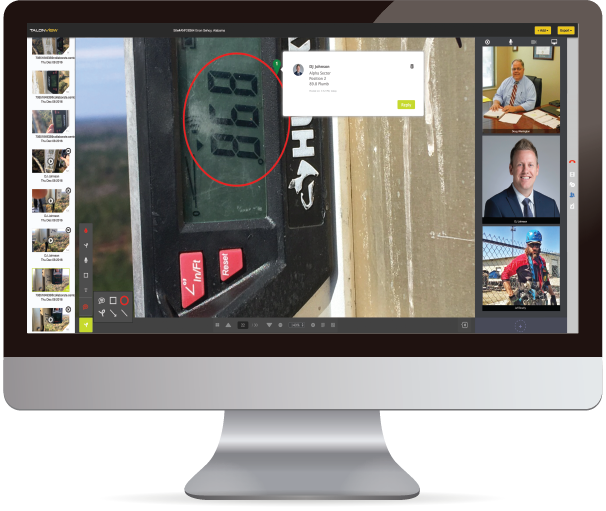 One of the new features added to Talonview® is the ability to invite a drone video to your live session for all participants to view and collaborate on during a session. Talonview Pro for Business – In February, a new field service tablet version of Talonview® will be launched. This product is designed for field service activity with all the same features of the desktop solution to capture real-time data, collaborate with co-workers and share content while away mobile away from the office. It also allows the host to connect with a live drone and capture the real-time video and photos through the application while in the field. New Market Verticals – Our expertise in data capture and analytics continues to gain traction within telecom. However, the features of our solution are transferable to other commercial industries like construction, field service and the energy verticals. No other solution incorporates content along with all these capabilities through a single platform while allowing unlimited participants to review, share and collaborate. Talon Alliance – The key to successful decision making is having relevant data available to review and analyze. 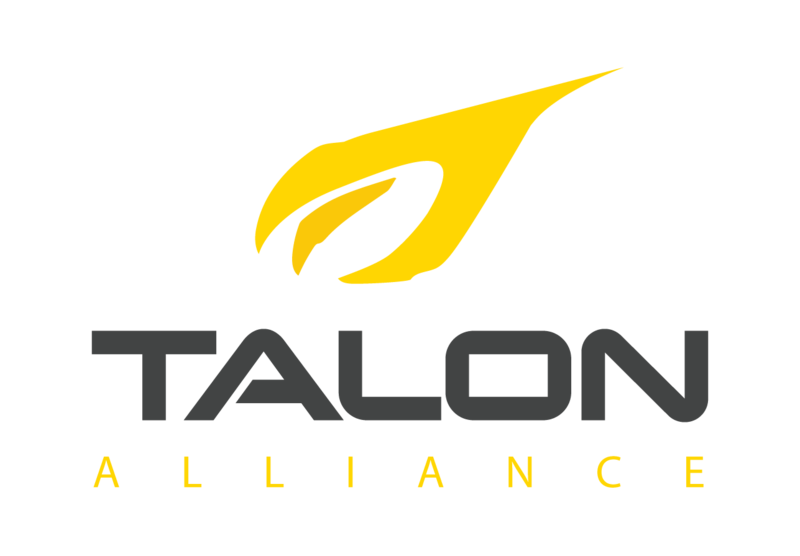 Our Talon Alliance consists of key partners to create a nationwide workforce that is trained and certified to capture data via drones, with tower climbers or using ground based methods. The entire Alliance will be trained to ensure consistency, reliability and accuracy of the data collected so its relevant the first time. Product Roadmap – The focus in 2018 is incorporating more Artificial Intelligence into the platform to allow for equipment recognition, deficiency recognition and data integrity. We’re working with our partners to prioritize these requirements that continue to increase efficiency, improve quality and eliminate significant operational risks. Our mission is to provide innovative and collaborative decision-making tools for the collection and distribution of actionable data to keep field operations at optimal performance. All the tools are in place to expand services globally, penetrate new market verticals and grow adoption of this new technology.